We love the narrative power of films, admire actor’s performances and the realization of bold projects. We appreciate smart humor as much as dramas with strong reference to real life. Just as well, we're able to enjoy good, solid entertainment. Art Historian M.A., State Museums of Berlin / Foreign Office, Press Officer for the Babelsberg Film Studio, Vice Director of Zoom Medienfabrik. 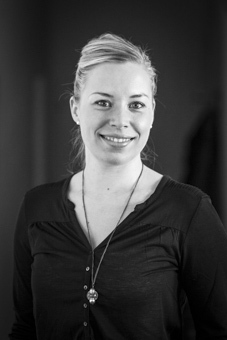 Since 2006 owner of the agency ka- inz+hamm filmcontact, since april 2013 Julia Kainz filmcontact. After taking university studies in French, German and Linguistic Communication, Henriette Pulpitz started out working as an intern for the Maison Heinrich Heine in Paris, where she was responsible for the conception and organization of the „Franco-German Cultural Programme“ as well as the administration of the house. Afterwards, she gained first experiences in PR working in the press department of the publisher „Der Audio Verlag“ in Berlin. 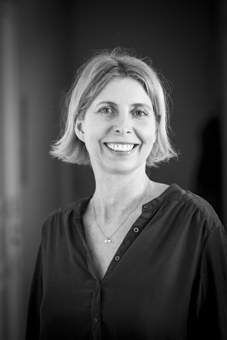 After a successfully completed traineeship at filmcontact in 2013, Henriette Pulpitz supervised Cinema and TV productions like „Die Nonne“ (Director: Guillaume Nicloux), „Operation Zucker“ (Director: Rainer Kaufmann) „Tannbach – Schicksal eines Dorfes“ (Director: Alexander Dierbach) or „Jack“ (Director: Edward Berger) as PR consultant.